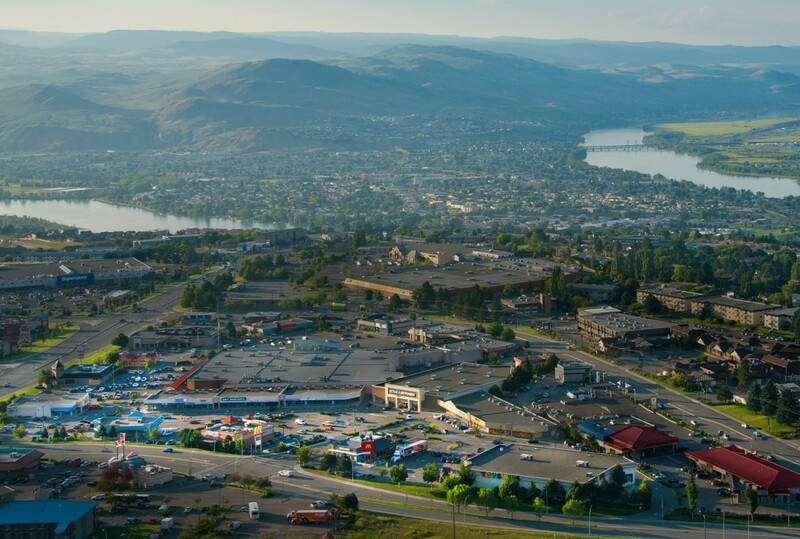 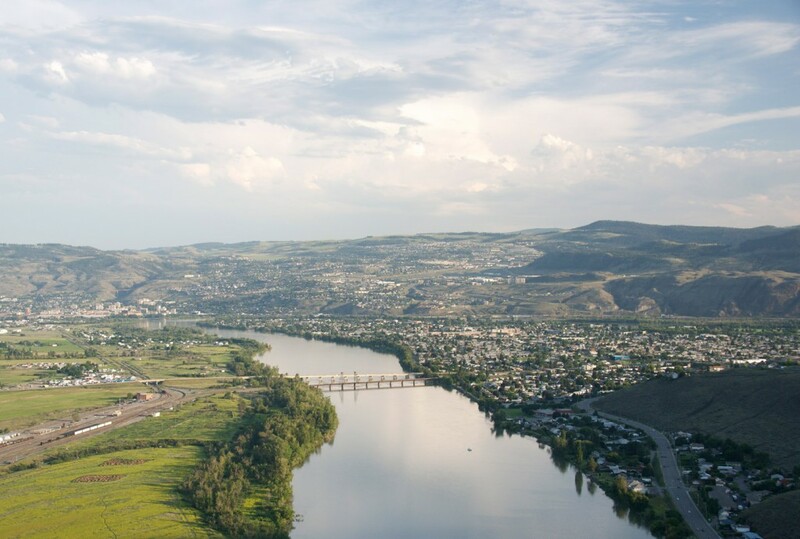 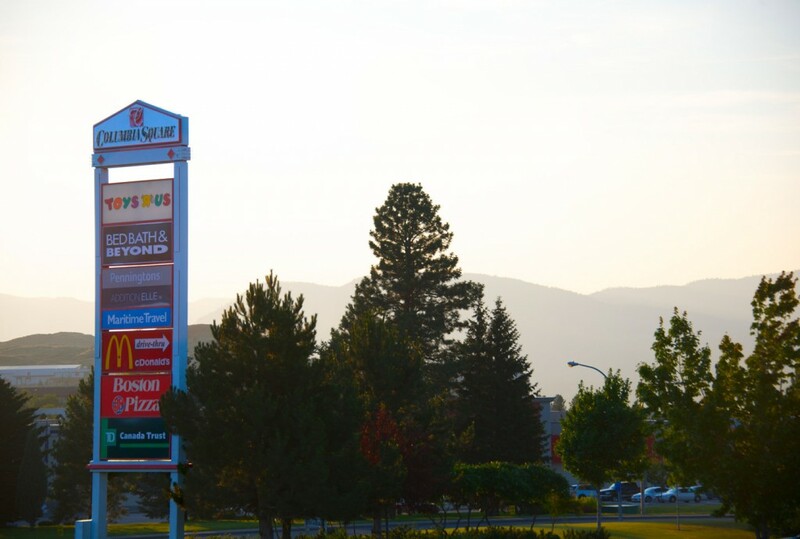 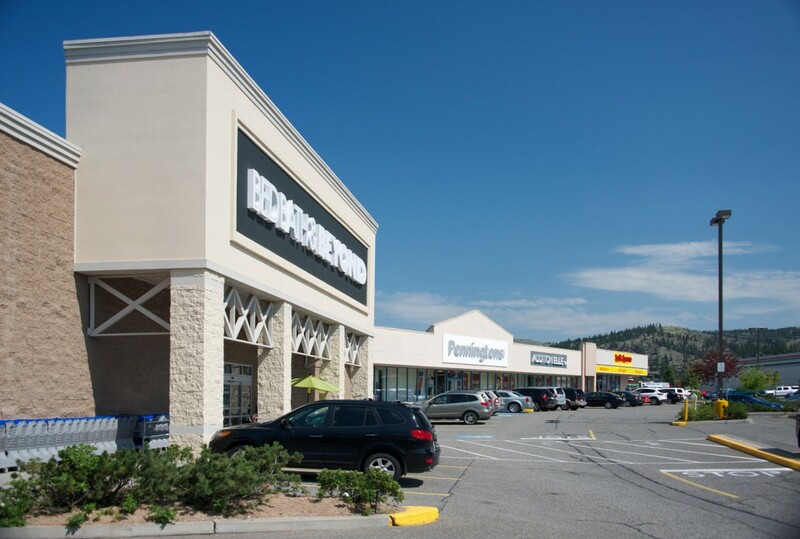 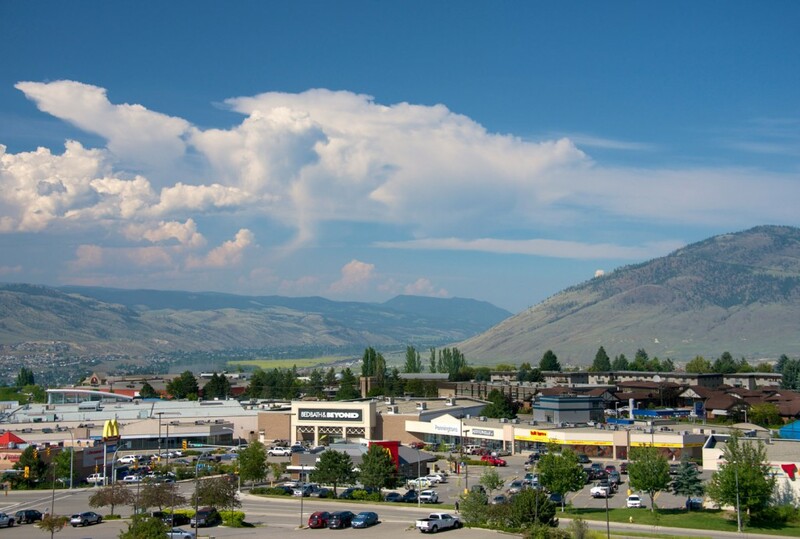 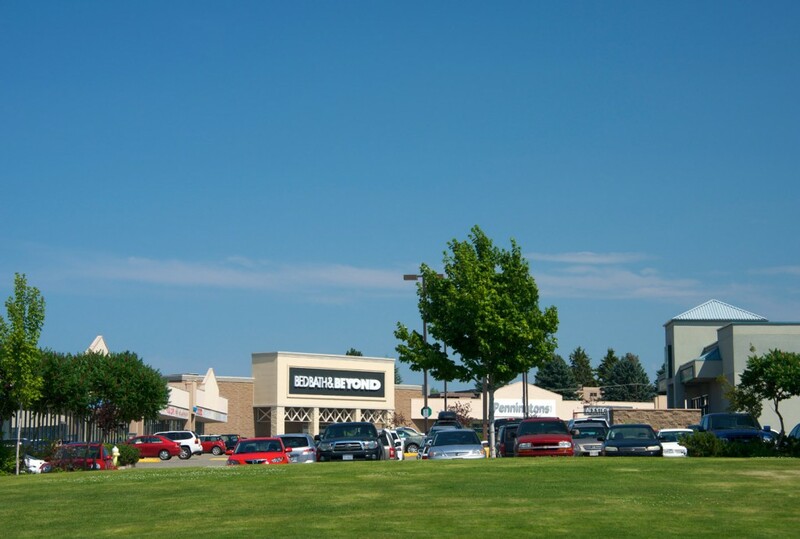 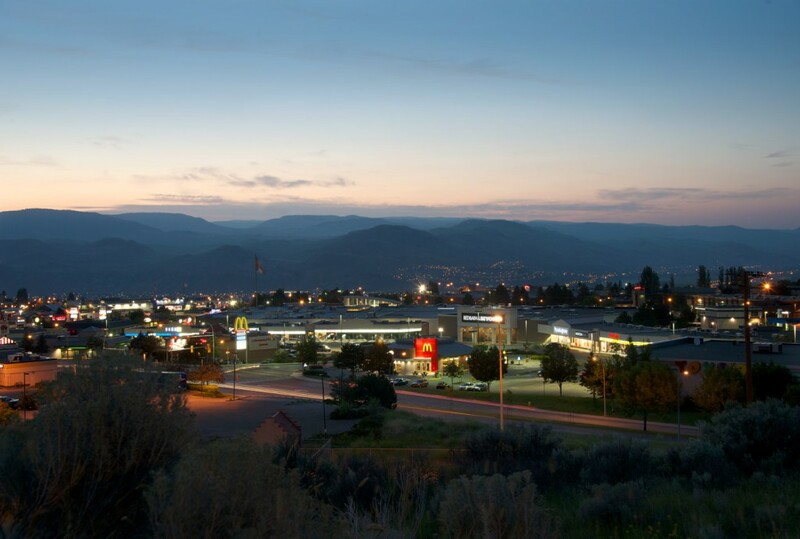 Columbia Square is located next to the Trans Canada Highway in Kamloops, BC, the major city centre in the Thompson – Nicola Regional District with a trading area in excess of 125,000 people. 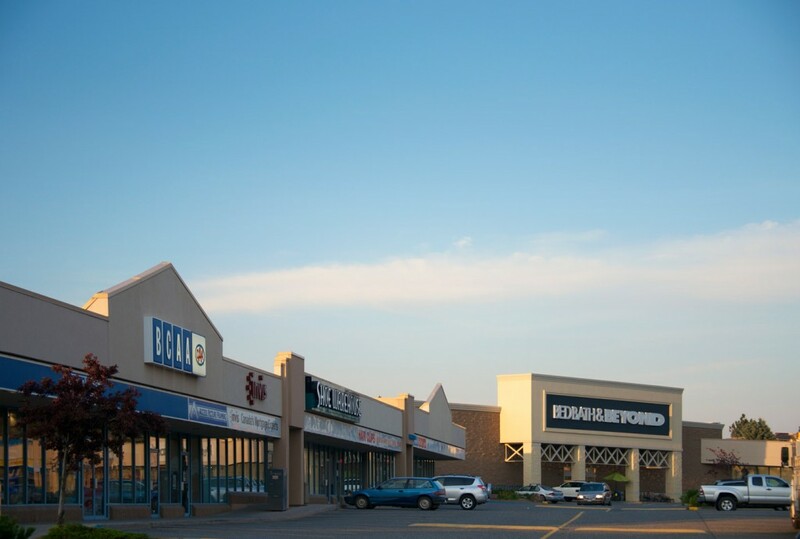 Major tenants include Bed Bath & Beyond, Toys R Us, TD Canada Trust, Boston Pizza and McDonald’s Restaurant. 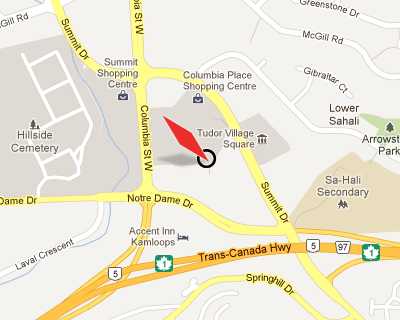 This property is co-owned with Canadian Real Estate Investment Trust.